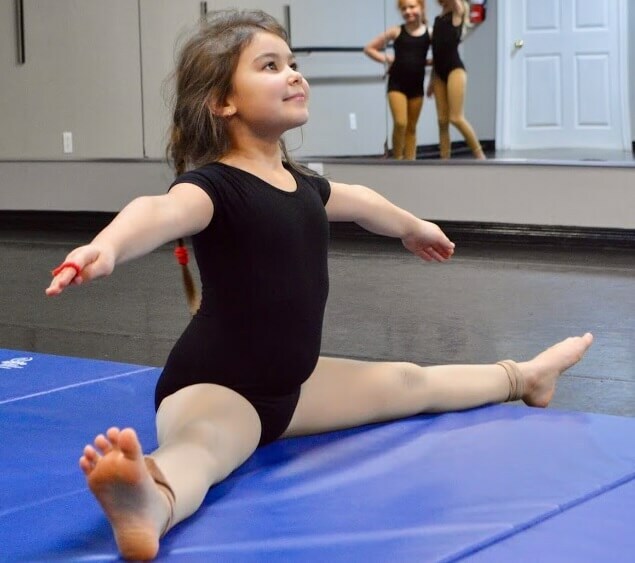 This is an age appropriate dance class where dancers will master the skills required for the next level up (Junior) and really helps to set them apart from dancers who otherwise haven’t taken this class. Emphasis on musicality, proper technique and performance quality will be learned in a fun and engaging atmosphere incorporating imagery, props, and social skills. This is a great class for engaging large axis movement and fine motor skills.